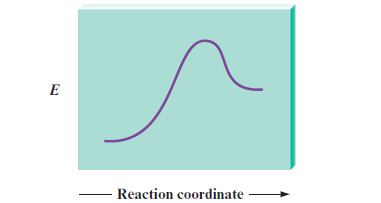 Solution: For the following reaction profile, indicatec. DE for the reaction. c. DE for the reaction.